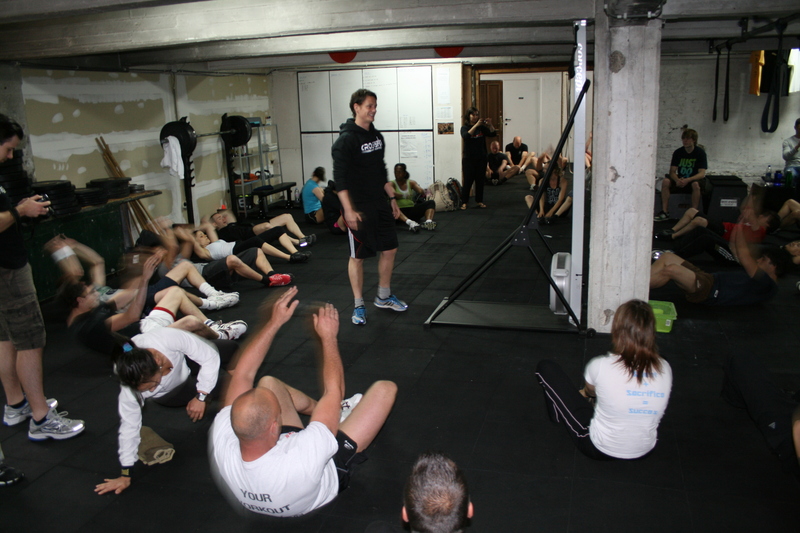 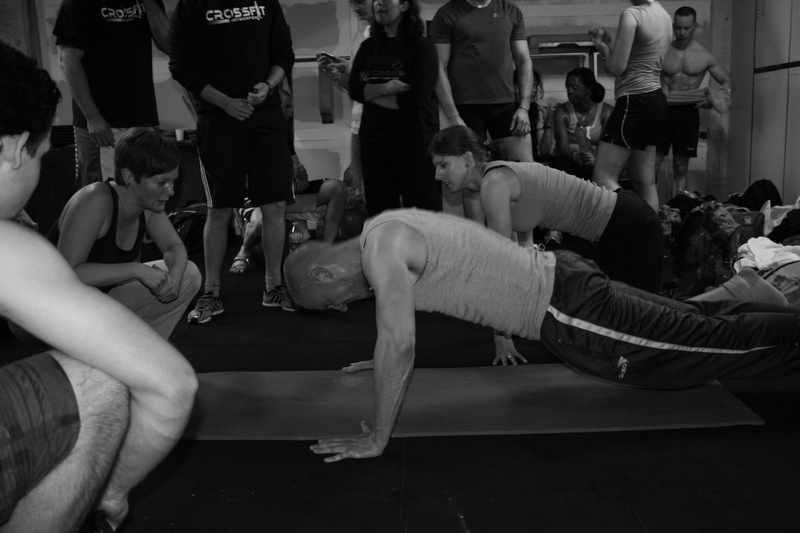 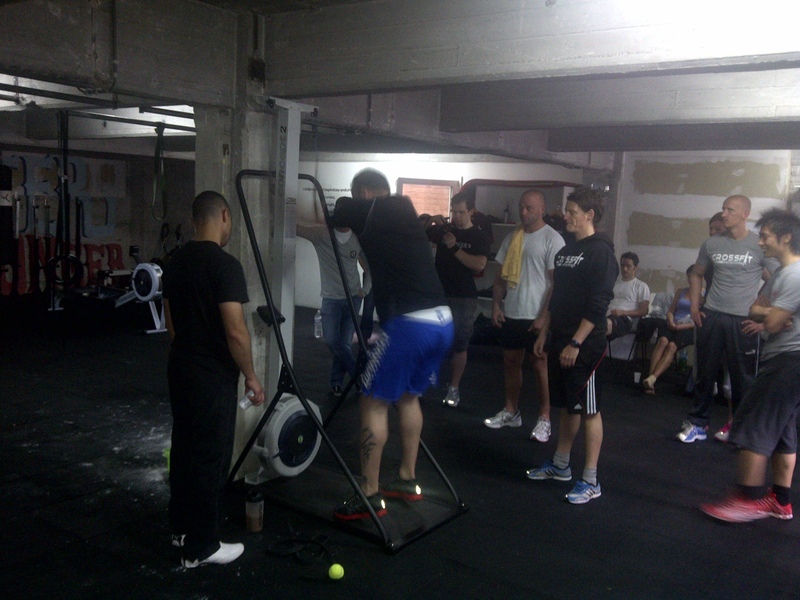 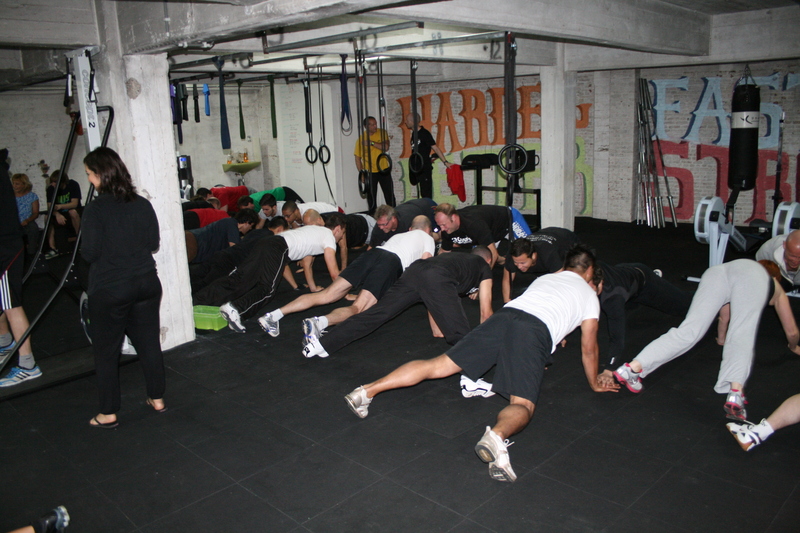 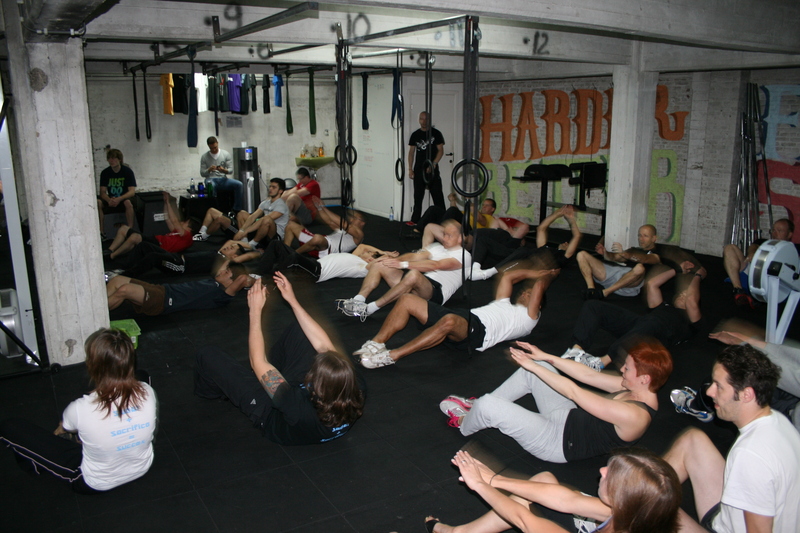 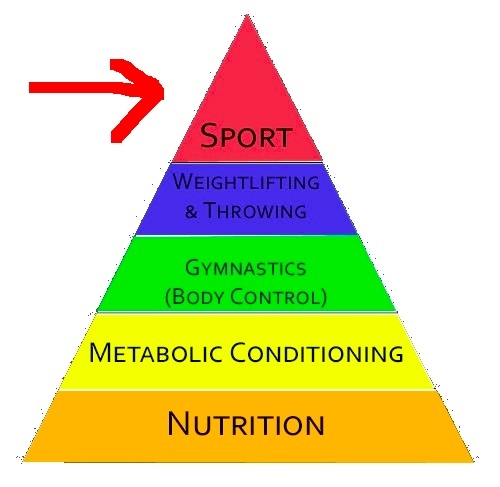 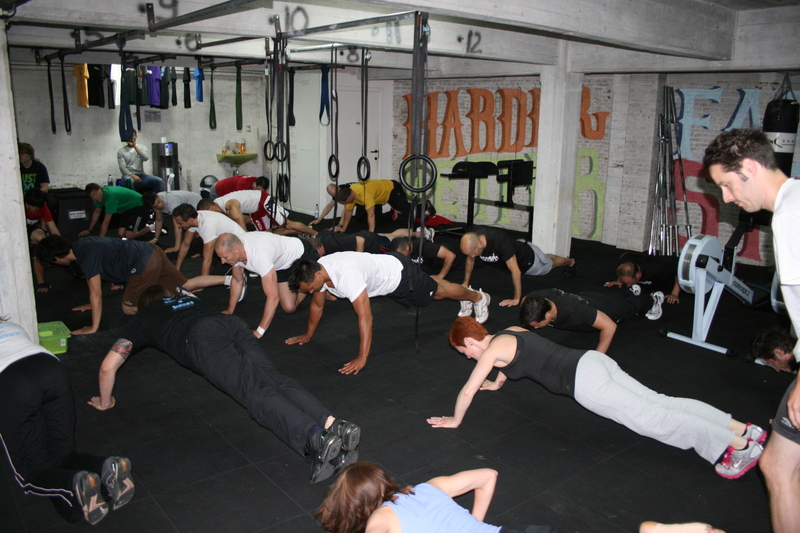 Voici quelques images de Crossfit Brussels, avec Yoann, Geoffrey et Vincent. 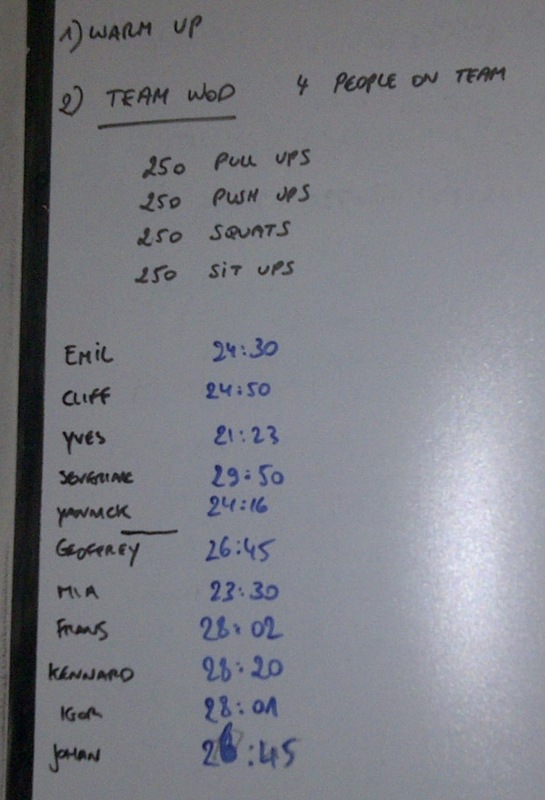 3min on, 3min off, 2min on, 2min off, 1min on, 1min off,2min on, 2min off 3min on, Done. 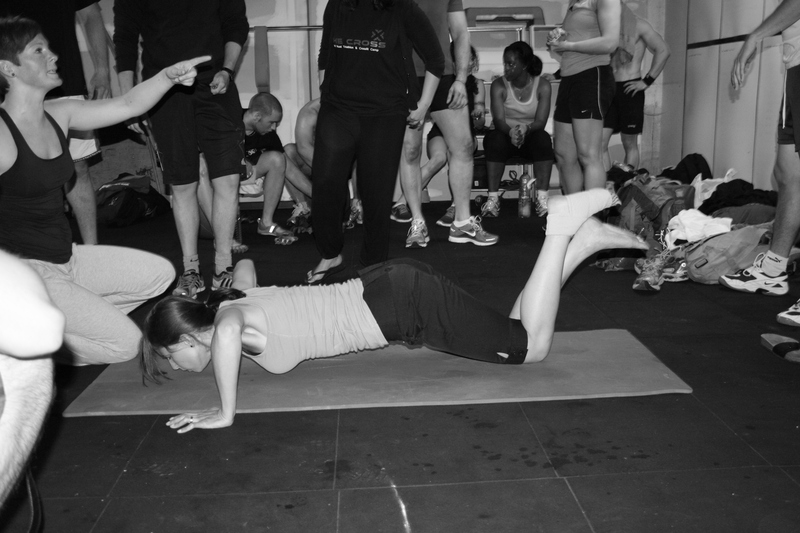 Cover as much Distance as possible, Choose terrain that mimics your upcoming Race or Event.